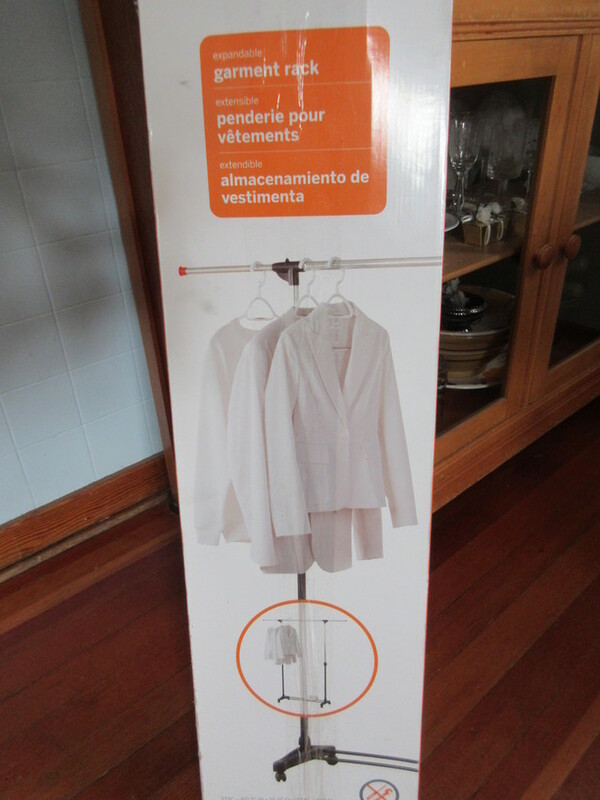 Neat Freak Garment Rack for sale for $15. In excellent condition. As shown in photo. Email or phone 250-837-4100 to arrange a time to view.